And no it isn't the ever raved about Kevin Aucoin Sculpting Powder which I do have a soft spot for but rather it is The Balm Bahama Mama Bronzer. In my opinion this is not a bronzer at all but rather a killer contouring powder that all light to medium complexions should try sooner or later. 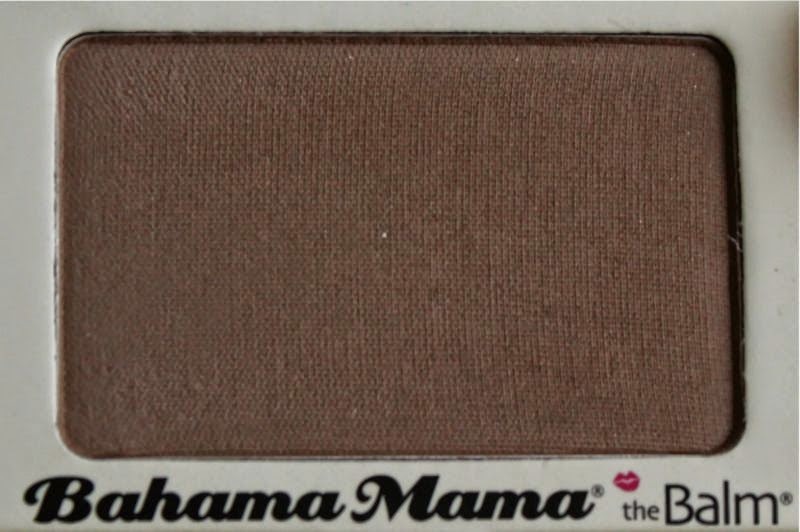 As much as I adore the shade and formulation of The Balm Bahama Mama Bronzer the packaging could be improved. Don't get me wrong the cutesy cardboard casing is pleasing enough but the problem with reinforced cardboard is that with general wear and tear it becomes pretty tatty over time - especially with daily use. Credit to The Balm the bronzer is well sized yet compact enough to travel with and although dinky they have managed to slot in a mirror too. Cast aside the packaging as it really is what is inside that counts with this bronzer - a mid toned, olive yet grey toned, cool brown and utterly matte. You may look at The Balm Bahama Mama Bronzer in person and think it is an odd shade but trust me when it comes to contouring you want this on your side. 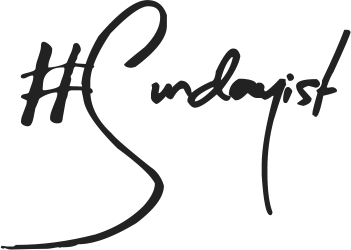 It mimics the natural shadows of the face and emphasises the contours, giving killer cheekbones or a slimmed down nose with such ease. 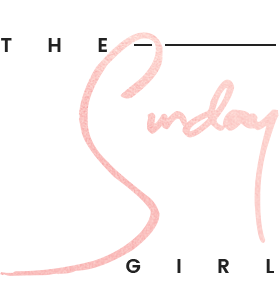 You can also use The Balm Bahama Mama Bronzer as a transitional blending shade on the eyes - in fact I practically insist that you do should you purchase this bronzer. Bronzer? Pfft they really should rename this a contouring powder and be done with it - used to bronze the skin this just looks odd...almost muddy. 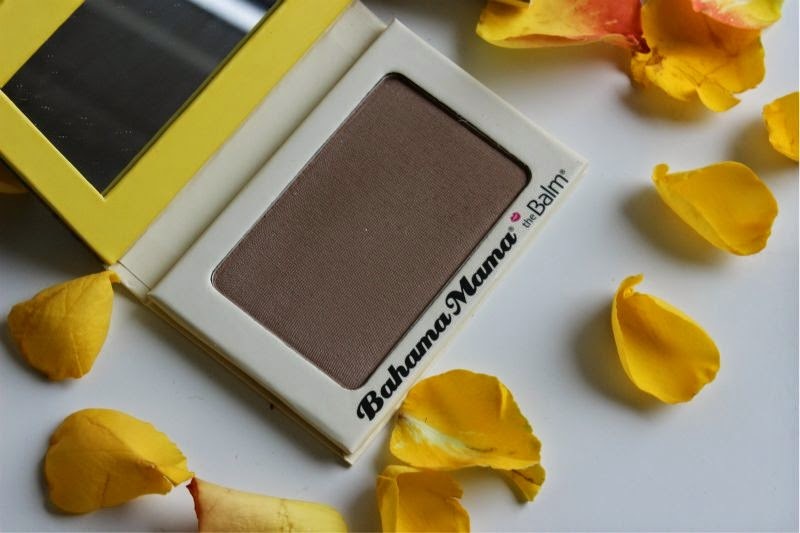 Not only is the shade of The Balm Bahama Mama Bronzer perfect for carving out killer cheekbones (be jealous Kimmy K...be very jealous) but the formulation is also rather wonderful. A superbly pigmented, truly matte, finely milled powder that can easily be diffused using a soft blending brush. You can easily build up the colour intensity in layers without it caking or looking heavy or unnatural. I find with a light hand it really is difficult to over do this powder and even if you do find yourself applying a little too much you can blend out in a matter of seconds. 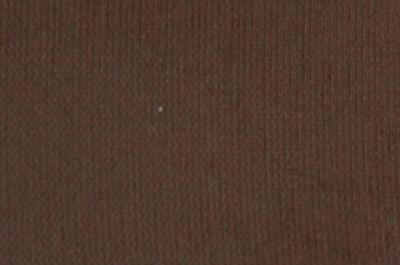 Despite being 100% matte this is not ashen nor chalky in finish. 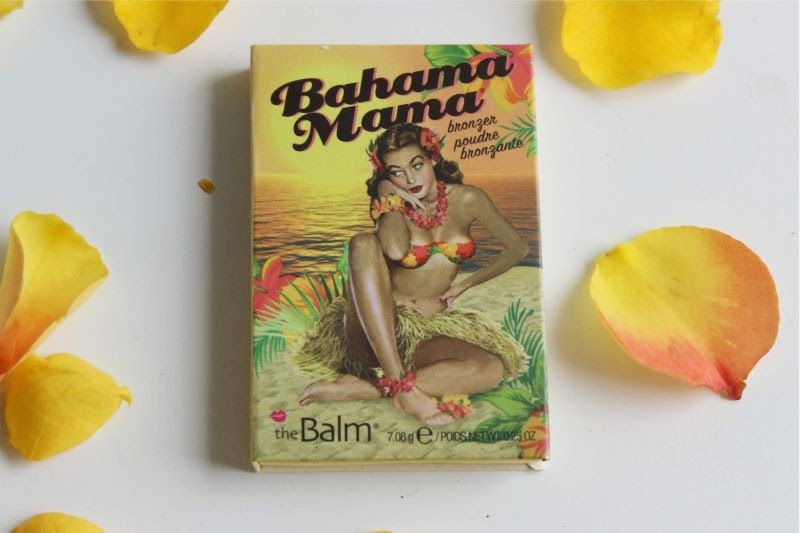 It is the dream and to add to its redeeming properties The Balm Bahama Mama Bronzer is super long wearing, 10 hours is a breeze for this baby and that is on my oily skin. Oh mama! The Balm Bahama Mama Bronzer is currently on sale via Feel Unique for £10.80 - link. I got this recently and I love it too! I've never tried products from the Balm before, but I just might have to after this review! And the packaging is so gorgeous I must have this! I've read so many The Balm reviews recently, I really need to invest in some of their products, they all look beautiful! This looks brilliant! 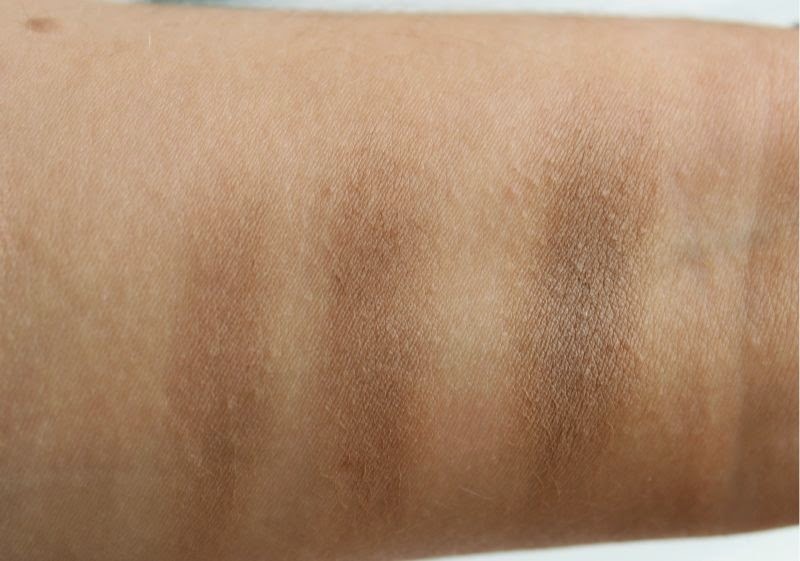 Love that it is more ashy toned than orange, love a good killer contour! I didn't even read the whole review, the first paragraph was enough to make me scroll to the link and buy it!! Yes...that is definitely a nice contouring powder...I tried the slink "dark" contouring powder and I still feel that the color needs to be darker in order to suit my darker skin tone. This is something I've wanted to try but naturally that super dark colour is a little daunting. I've seen so many pale girls look amazing with this, so I definitely have to give it a go. This actually looks like the perfect sculpting 'shadow' powder, and who doesnt love the balm's retro packaging. and compared to most drugstore bronzers its fairly reasonably priced! Great post! you've sold it to me and it's on my wishlist!! This sounds lovely, I love theBalm products!